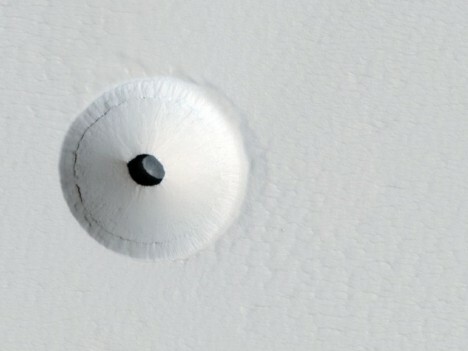 Interplanetary spelunking sounds like a luxury sport, but for scientists it can open up whole new worlds of discovery if robots can be programmed and designed to go cave diving on other planets. 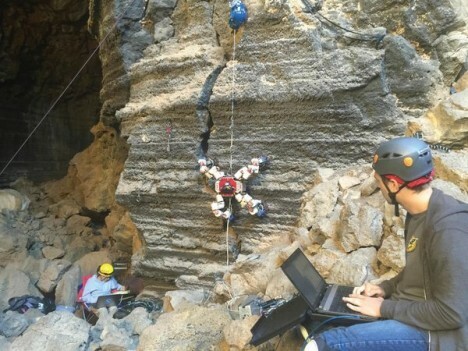 One particular“robot called LEMUR, short for Limbed Excursion Mechanical Utility Robot, is designed to climb the porous walls of a cave 150 million miles away, on Mars.” This agile robot is intended to creep into crevices on extraterrestrial surfaces, including asteroids and the moon. See more in Robotics or under Technology. September, 2016.